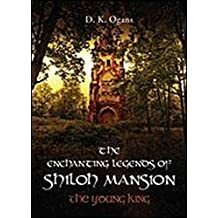 Just released: the Expanded Edition of “The Enchanting Legends of Shiloh Mansion: The Young King”. This edition includes pictures of some of the sites visited by the time traveling smart teens (Eliza, Faith, and Daniel) not included in the first edition, as well as additional story line to enhance the reader’s experience. For a limited time (7/18 – 7/22/18), you can get a FREE copy of the Expanded Edition e-book from Amazon. 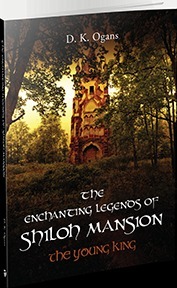 If you don’t have the first edition download this FREE e-book so you can familiarize yourself with these Enchanting Legends, Shiloh Mansion, and the characters in the story. Reading this first book in the series will help you better experience additional books in the The Enchanting Legends series. Coming Soon!! 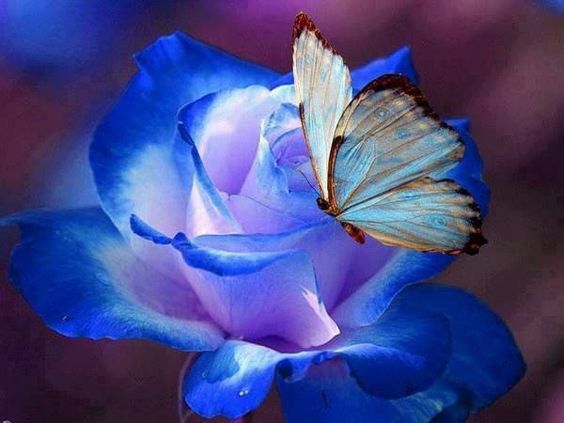 The release of the second book in the The Enchanting Legends series.